All college girls love a great deal. Free pizza? I’m in. Even if it means attending a meeting for a club that I’m hardly a part of. I was beyond excited when Andrea from Clothes Mentor Wexford invited me to visit her store and shop around. Mention the words “J.Crew” and “Kate Spade” and “discounted” in the same sentence and I’ll try and be there as soon as I can. 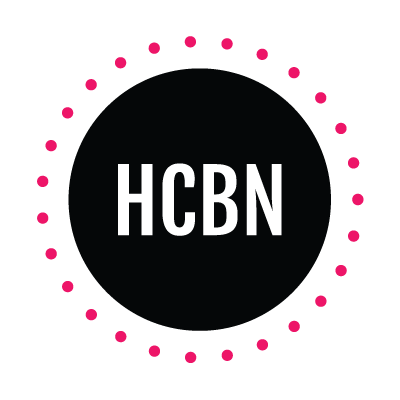 Clothes Mentor focuses on buying gently used better brand-name fashions and accessories, and their selection is fantastic. Some of my favorite finds were pieces from J.Crew (shocker, right? 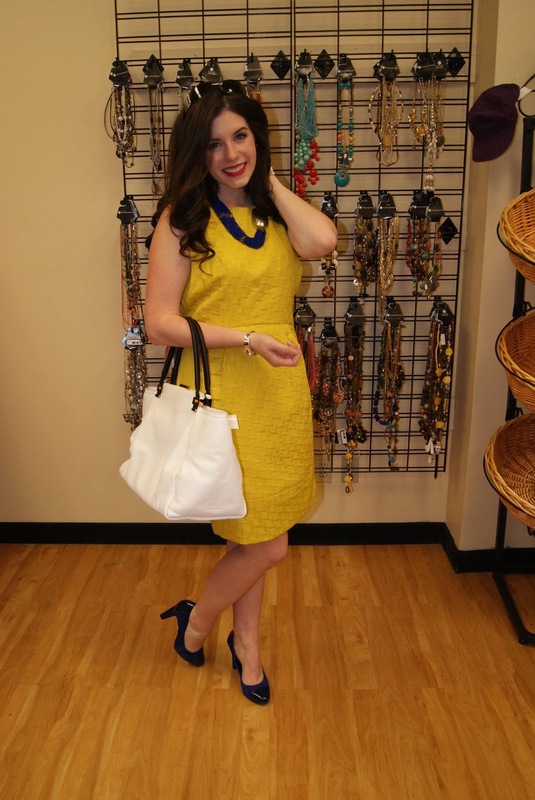 ), Kate Spade, and Banana Republic. Not to mention that everything in the store is in great condition. It’s perfect for college girls who want to incorporate trendy and high-end products into their wardrobes without having to deal with the prices that usually follow. Trends may come and go and wardrobes are always changing anyways, so why spend the full price when you can experience high-end resale? Andrea proposed that we try a challenge: to see how many fabulous outfits we could put together for about $100 — we ended up picking out 3 ensembles (dress, shoes, & accessories) that are perfect for spring events. Guys, I am absolutely OBSESSED with this entire outfit. I actually ended up buying the dress and heels since it took me a little too long to stop twirling around in them. 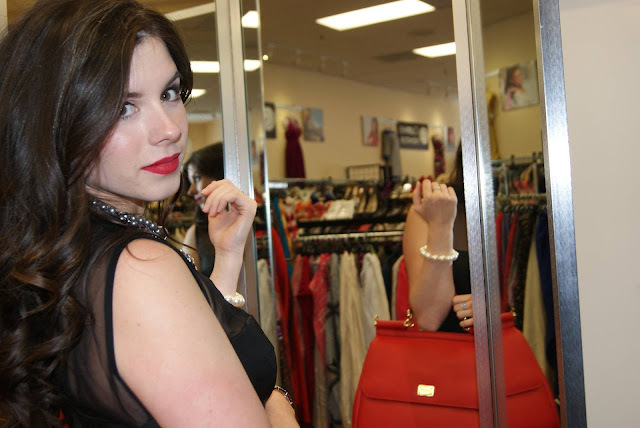 My go to trick for styling little black dresses has always been to incorporate a pop of red, usually with red lipstick and shoes. In this case I decided to switch up the pop by using a bold pattern in the same neutral color palette as the rest of the outfit with my choice of shoe. The Betsey Johnson choker statement necklace was also a really bold move for me since I usually opt for simpler accessories with this kind of neckline. I loved how edgy and young it made the dress feel, while remaining extremely classy. I fell in love with this dress from the second I walked into Clothes Mentor. I usually don’t opt for pieces that are incredibly bright, or yellow, but when in Rome, right? Inspired to create a look that was bold for spring, I contrasted a royal blue necklace and matching suede shoes against the lemon color (a little hard to see, sorry!) I also really loved the texture in the dress, which made it feel incredibly appropriate for spring and summer. I also fell in love with these heels, which have a navy pleather accent on the toe and felt like a modern take on a vintage design. My dream world is entirely Kate Spade everything. I seriously wish I had a lifestyle where I could wear their dresses everyday. 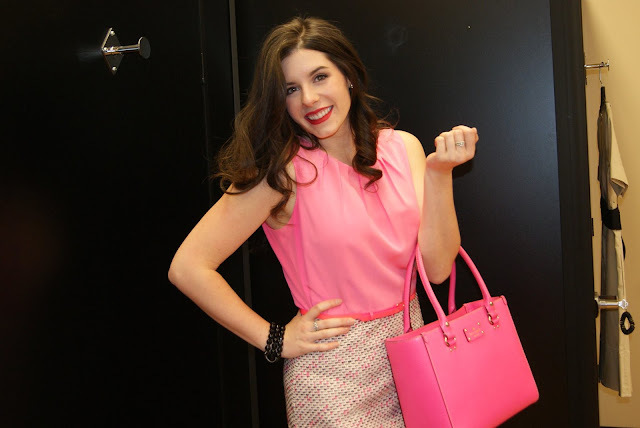 I was so excited to have found this dress as it combines a few of my favorite things; Kate Spade, tweed, and the color pink. 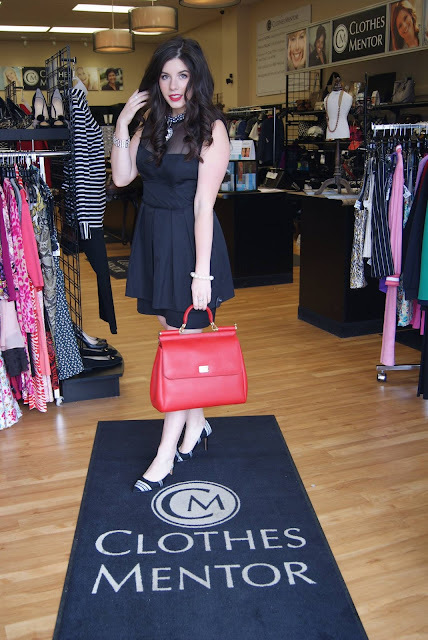 It reminds me of Elle Woods or Jackie O, and the second I tried it on I felt so chic. 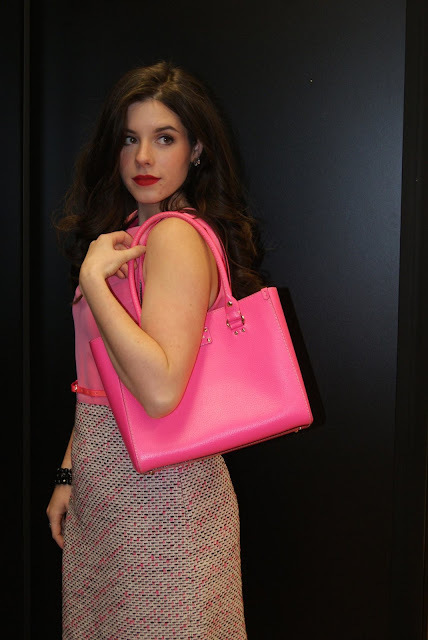 Adding all pink accessories, including the Kate Spade handbag made me feel like Barbie, and I loved every second of it. I ended up leaving with the Nanette Lepore dress, two pairs of heels and two bracelets for exactly $100! I was beyond excited, and can’t wait to style these pieces with my own wardrobe for you in the future! Which was your favorite look? Let me know in the comment section below! Next Post Let’s Play Catch-Up!